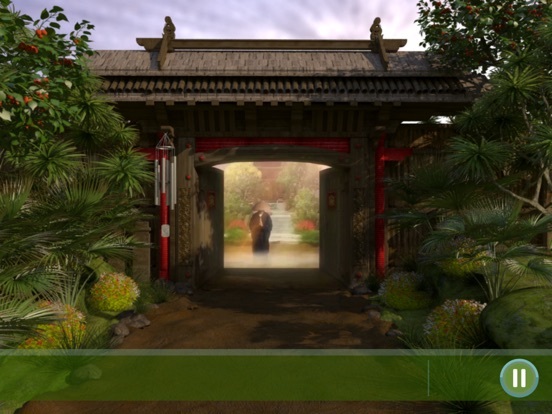 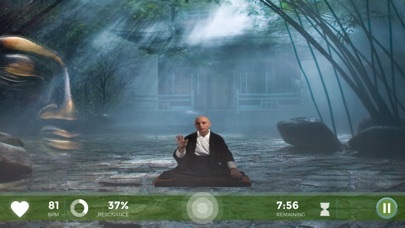 Immerse yourself in the teachings of Zen Master Nissim Amon as you learn the history of the Buddha and take part in interactive guided meditations with real-time feedback. 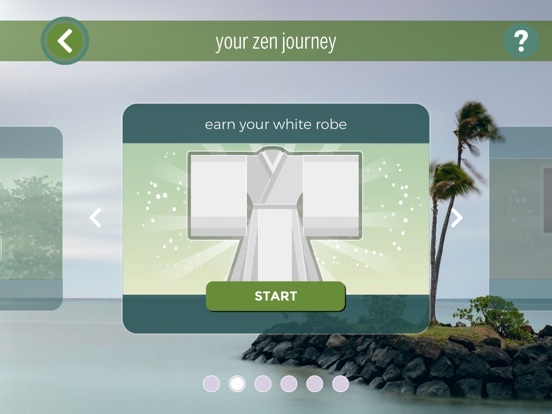 As you progress through the five levels, you will not only gain valuable insight, but you will also reach the ultimate goal of obtaining your Black Robe. 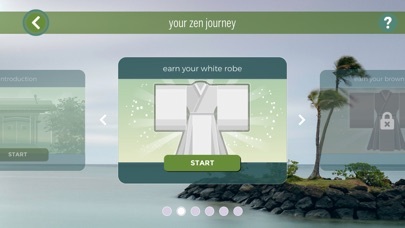 Zen Journey is authentic Zen training with a real Zen Master. 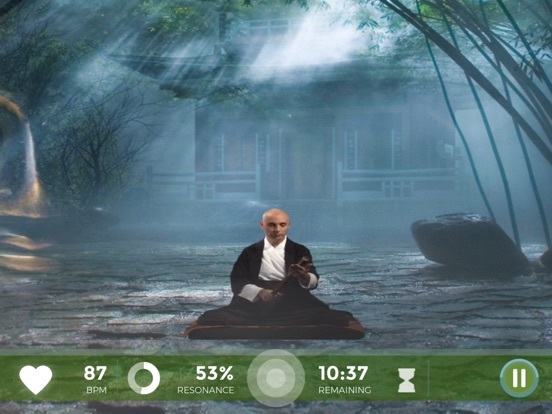 You're not going to be able to just listen and be passive. 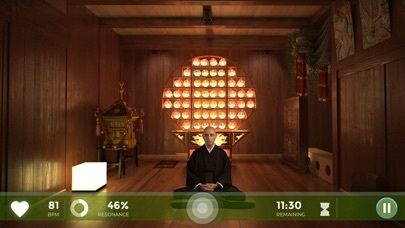 The iom2 will detect the quality of your meditations, and you won't advance until the Zen Master is satisfied you are making suitable progress towards the next robe. 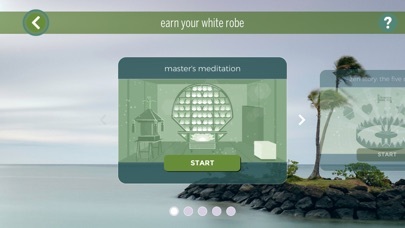 - When ready, the Master delivers your "Robe Talk"
Unyte is unlike any other relaxation or stress-management program. 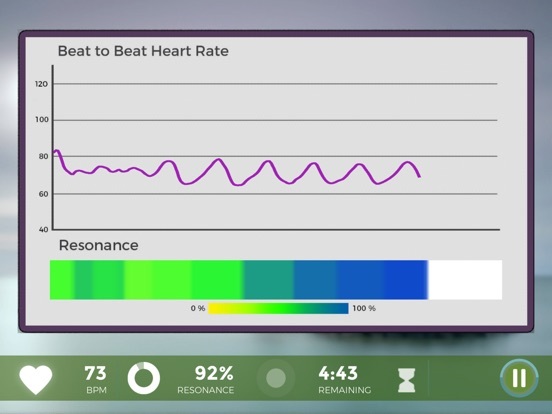 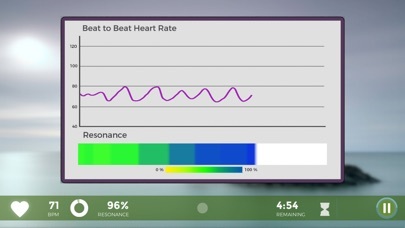 With a biofeedback device known as the iom2, your breathing and heart rate guide your practice. 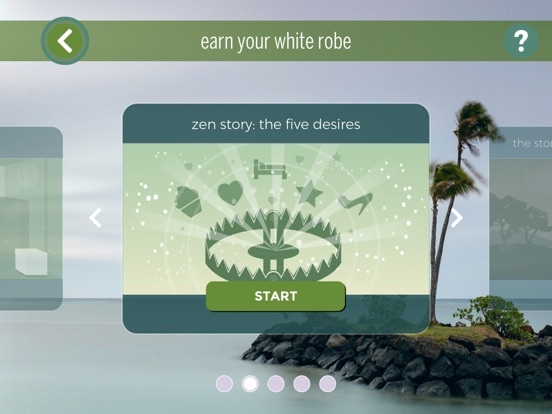 With our immersive meditation Journeys led by world-famous guides, you will immediately know how to improve your meditation and reach new levels of calm. 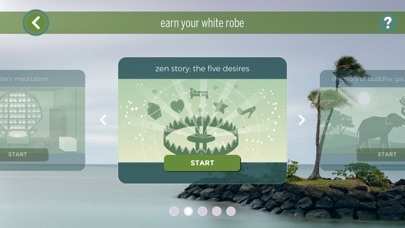 Are you an existing Wild Divine customer looking for Wild Divine’s apps? 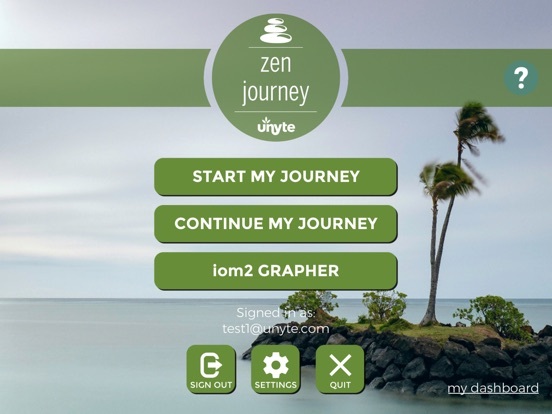 Wild Divine is now Unyte. 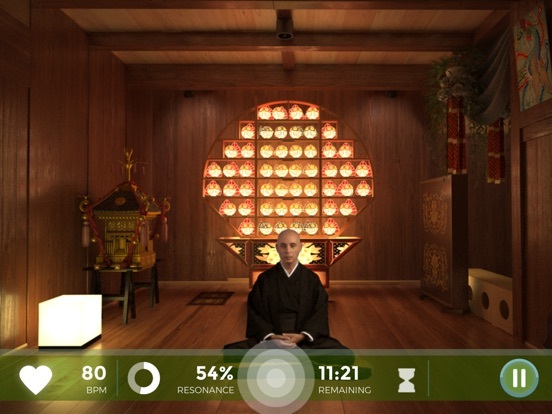 Contact us for access to these new and improved versions of the apps you love. 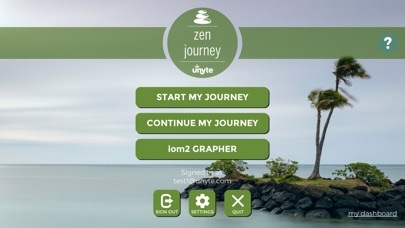 Please email us at support@unyte.com.